LAVA International Limited, a leading Indian multi-national company in the mobile handset industry, has launched first-of-its-kind service centre in India that will be a one-stop destination; providing over-the-counter mobile hardware and software resolutions to customers. Located in Noida, this is India’s first all-women operated mobile handset service centre providing exceptional customer experience. This is also the first mobile handset service centre, where customers will be able to view and experience the repair of their mobile handsets completely, in front of them. The front-end repair of mobile handsets speaks a volume about LAVA’s brand promise of trust and reliability – ‘Never Lets you Down’. The service centre also features a ‘Trust Walk’zone, wherein customers can experience company’s latest mobile phones, locate other service centres, have an exhaustive look at the spare-parts used in the phones, use self-help for software updates at software kiosk and buy mobile handset accessories. 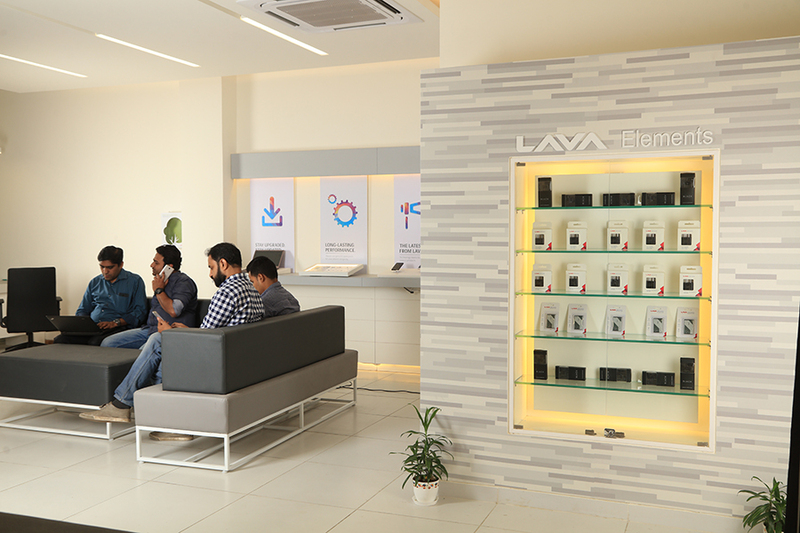 LAVA has the strongest customer service network across India, with close to 1000 service points – marking its presence even in the remotest part of the country such as in Leh region as well as in Andaman & Nicobar Islands. Going forward, the company is set to launch around 20 company-owned service centres across India by mid-2018. 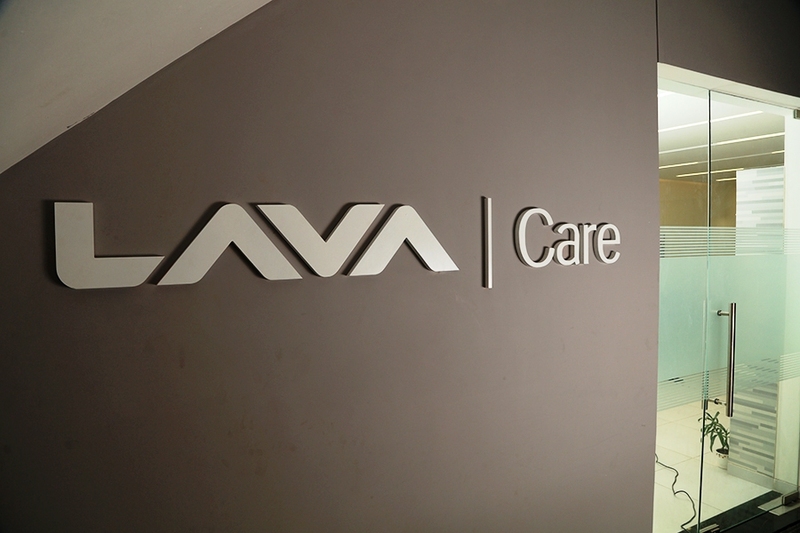 LAVA’s company-owned service centres will have standardized infrastructure and fixed locations for providing uniform customer experience.